The new Briton 2820 Series floor springs are suitable for high traffic single or double action doors, meets the requirements of EN 1154 and is available in fixed power sizes 2, 3 & 4. 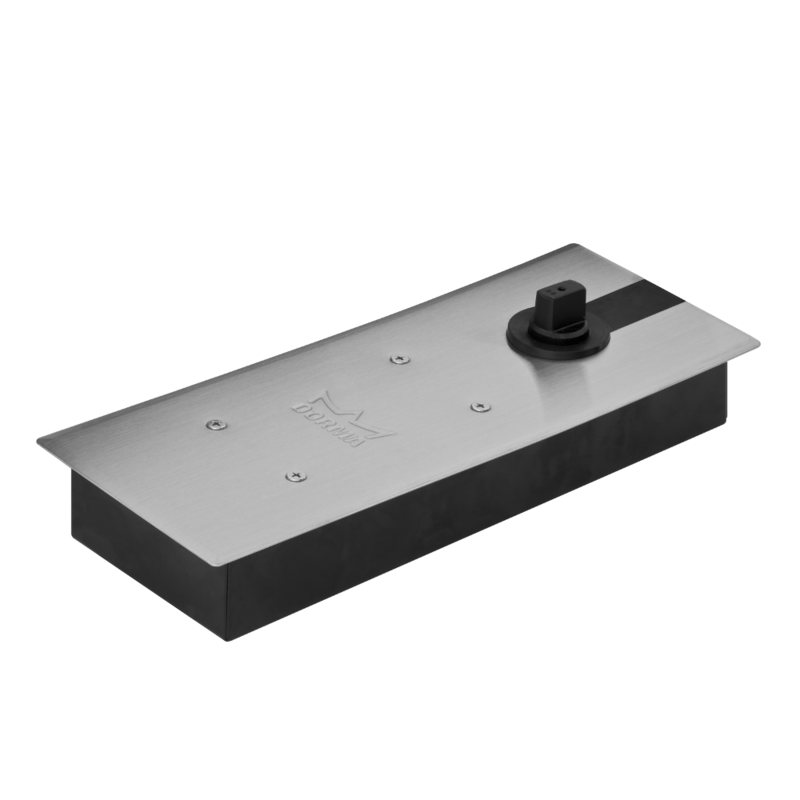 Fully adjustable for closing speed and latch action, the new floor springs have a low profile cement box 40mm deep and are supplied complete with operating spindle suitable for glass patch fittings and a removable cover plate. 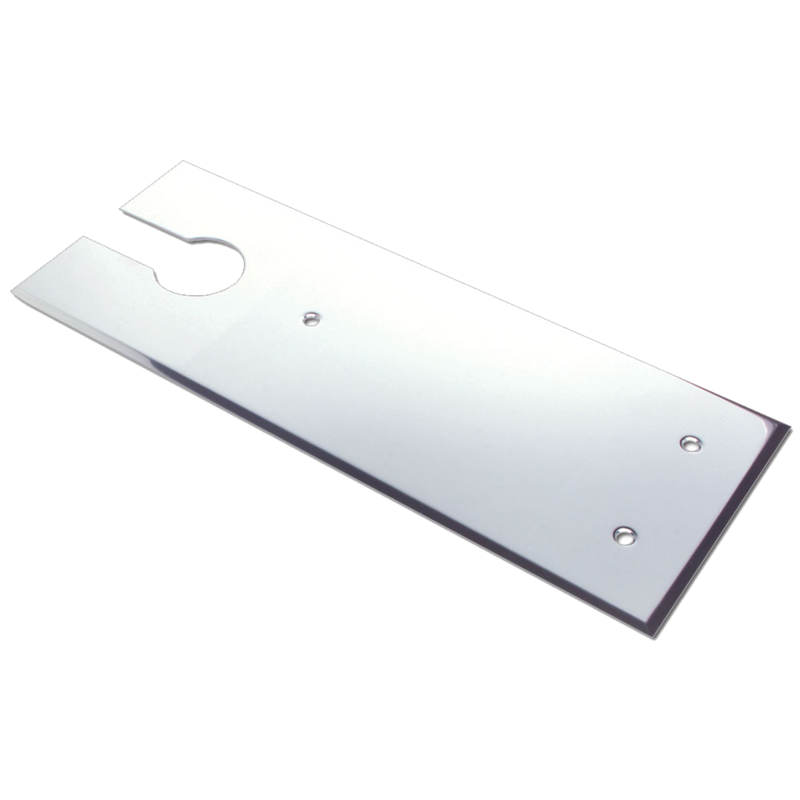 Stainless steel cover plate to suit the Briton 2820 range of floor spring closers. 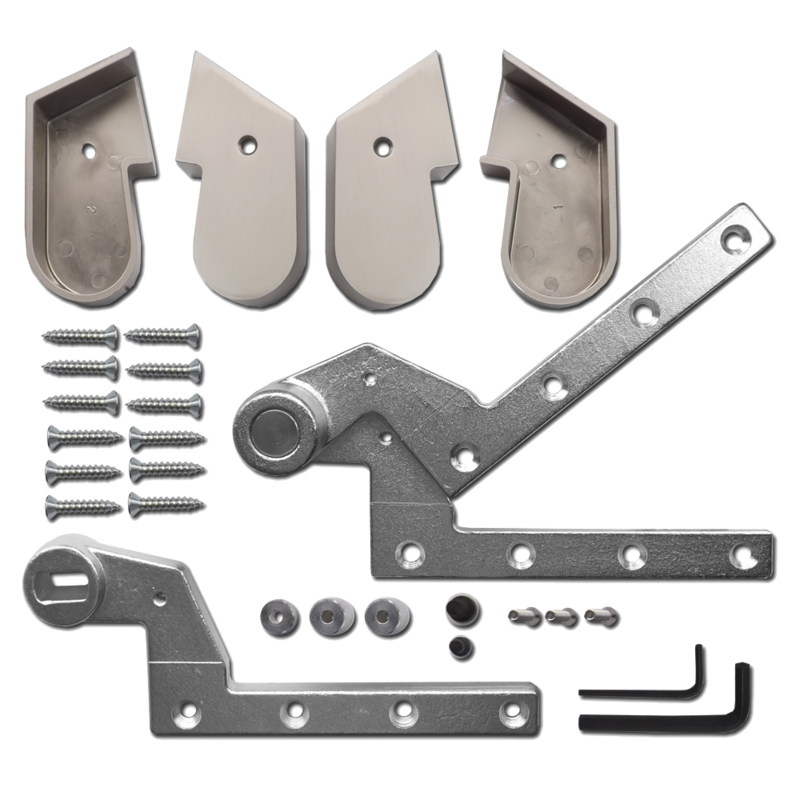 Full cover plate accessory kit to suit the range of Briton 2820 floor spring door closers. 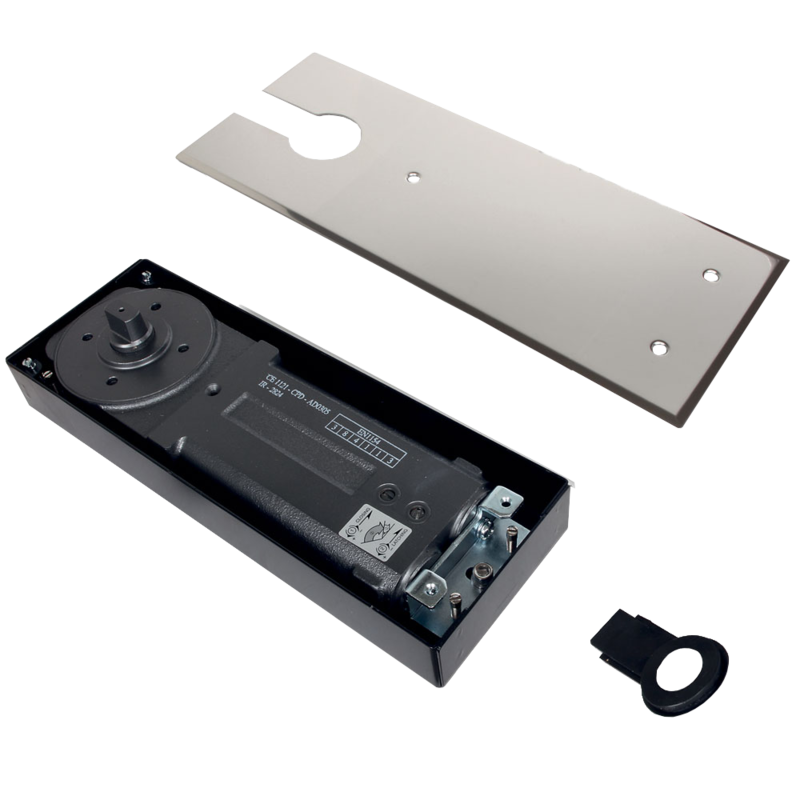 Full accessory kit to suit the range of Briton 2820 floor spring door closers. The new Briton Hold Open 2820 Series floor springs are suitable for high traffic single or double action doors, meets the requirements of EN 1154. Fully adjustable for closing speed and latch action, the new floor springs have a low profile cement box 40mm deep and are supplied complete with operating spindle suitable for glass patch fittings and a removable cover plate. 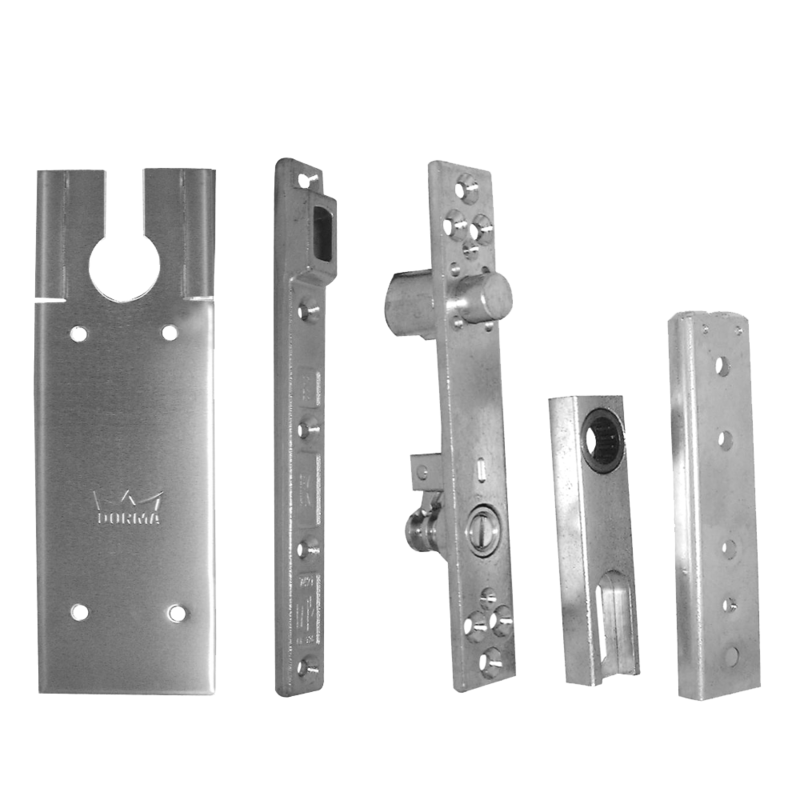 Fitting kit to suit Dorma BTS75V double action floor closer. 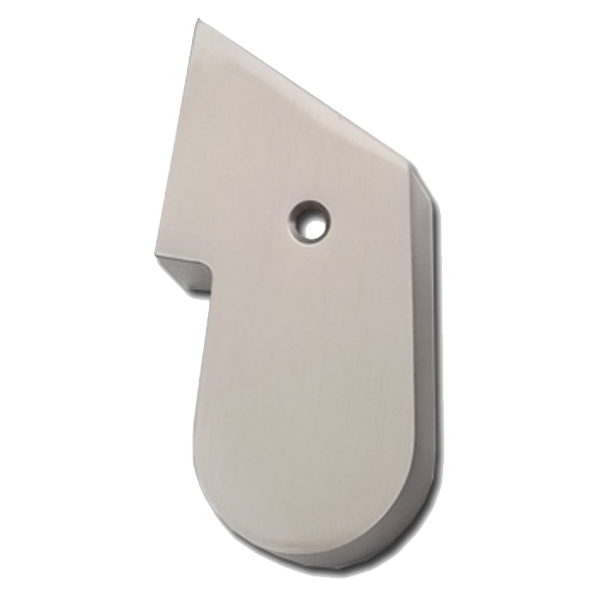 The Dorma BTS75V is a highly adaptable single action floor spring suitable for all doors with widths up to 1100 mm and up to 120 kg leaf weight. 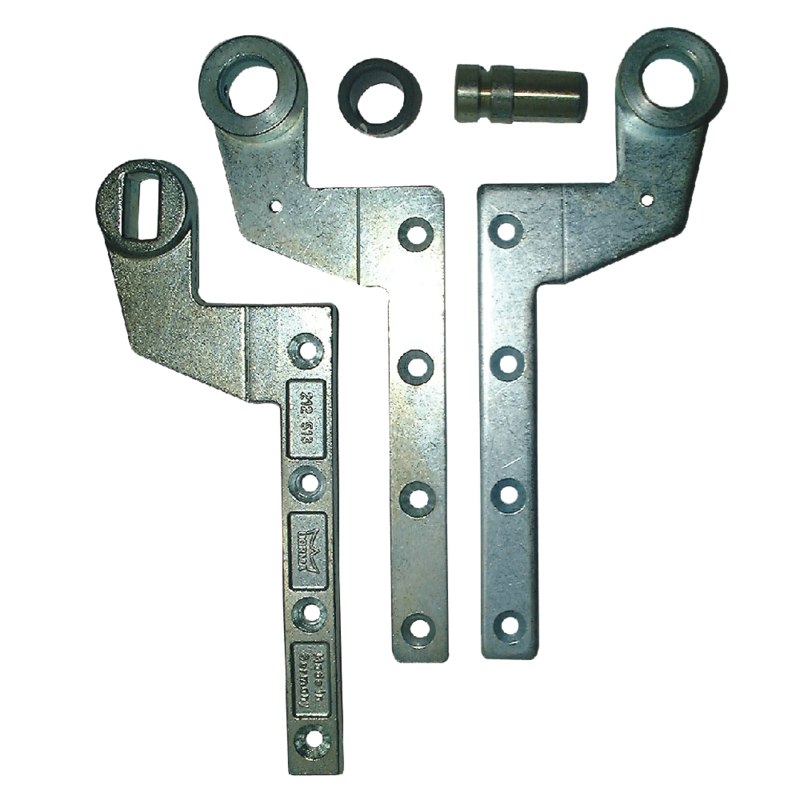 Thanks to the floor spring’s adjustable spring strength, closing force can be individually regulated. The Dorma BTS75V is a highly adaptable hold open floor spring suitable for all doors with widths up to 1100 mm and up to 120 kg leaf weight. Thanks to the floor spring’s adjustable spring strength, closing force can be individually regulated. 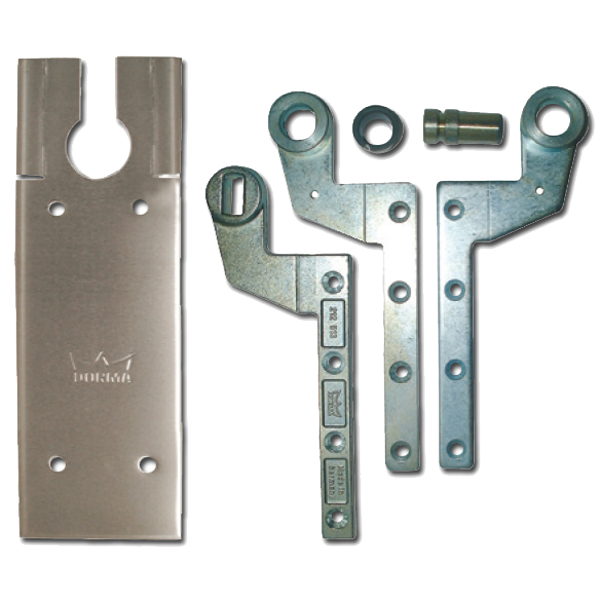 Fitting kit to suit Dorma BTS75V single action floor closer. Fitting kit to suit Dorma BTS80 double action floor closer. 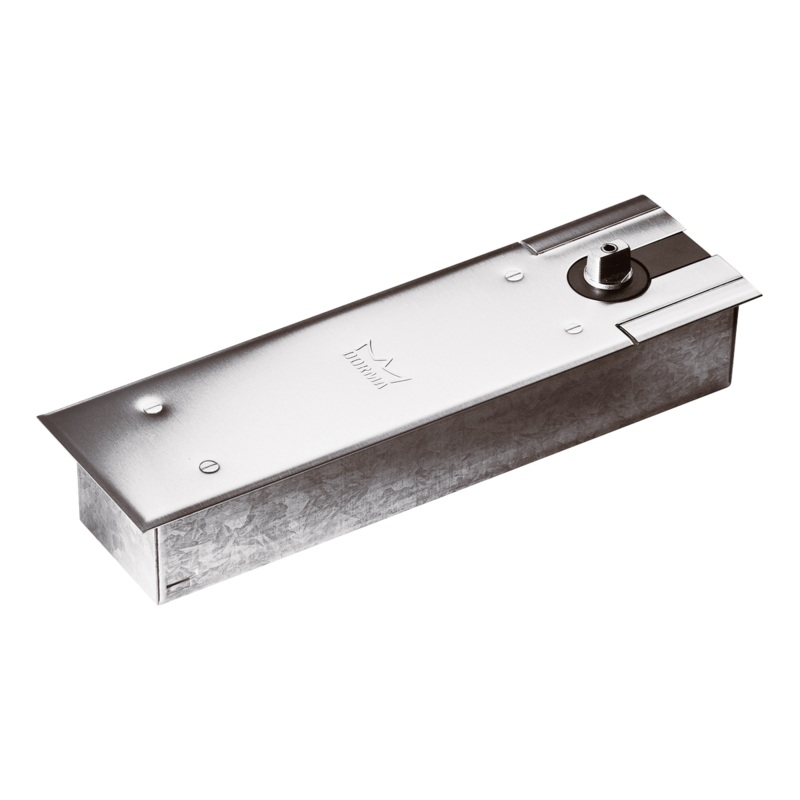 The Dorma BTS80 Floor-Concealed Spring Door Closer offers adaptability to almost any installation. Thanks to the closer’s compact body, the BTS80 can be used where larger closers would be prohibitive. A wide selection of interchangeable spindles, together with its compact design make the BTS80 suitable for virtually any floor covering or threshold application. 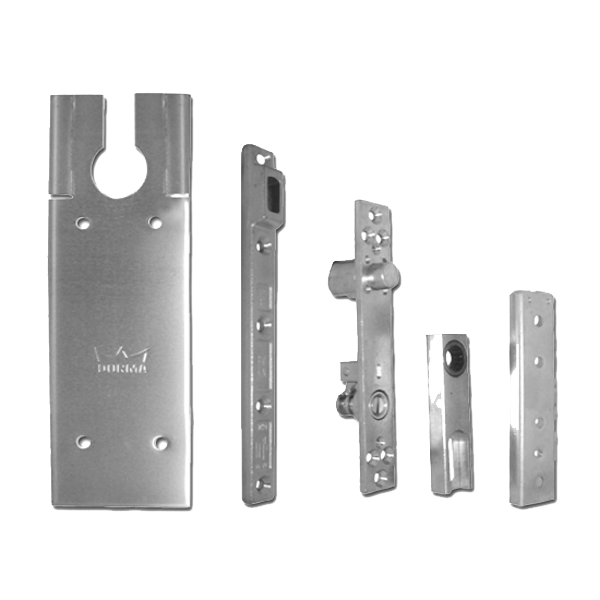 Fitting kit to suit Dorma BTS80 single action floor door closer.